This Webinar continues with the SSPS Roadmap for Development and the SSPS Development Workbook. 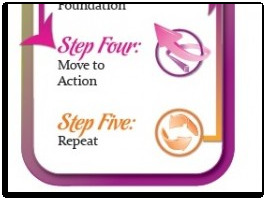 You will learn the goals for Step Four through Eight of the Roadmap as well as the individual milestones within each of the Steps. We will take you through the different Workbook activities for each step and will provide you with Tips for Practitioners to help you support your clients progress through each Step.